Color Design: Pink and White Polka Dot Wallet. 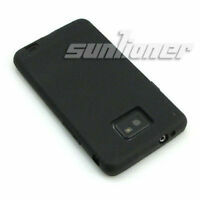 Compatible with:Samsung Galaxy S 2 Epic 4G Touch. Bluray Player. Sound Bars. Includes a stylus. Samsung does not endorse use of these products. increase sales.